My name is Peter Sanderson, I live in Melbourne, Australia and my day job is working at a bank. Working at a bank is as inspiring as stubbing your toe on the corner of a desk. Thankfully, my creative life is more interesting. I’m proficient in many mediums but master of none. That list would include: graphic design, illustration, 3D modeling, print layout, animation, voice acting and even puppet making. 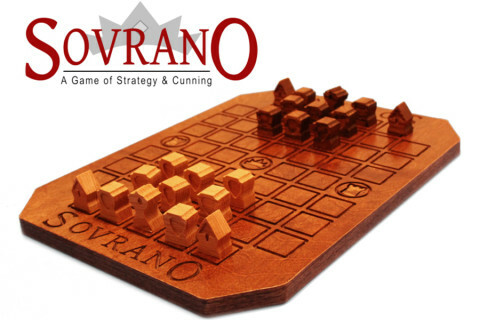 Board game design is now another heading I can add to resume and it’s been my biggest project to date. 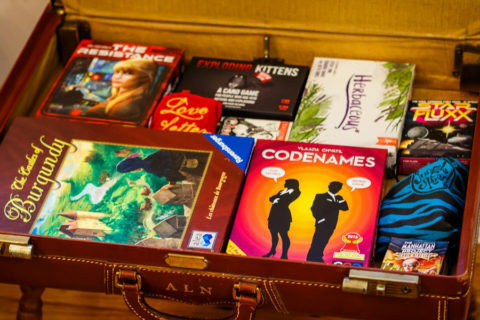 What makes a board game special to me is the interactions I have with those playing. The joy, the pain, the yelling, the diplomacy. Ahh diplomacy! There’s nothing I enjoy more than entering into a fragile cease-fire with another player knowing full well I will need to turn on them in the future…it’s even more exciting when they know that too. 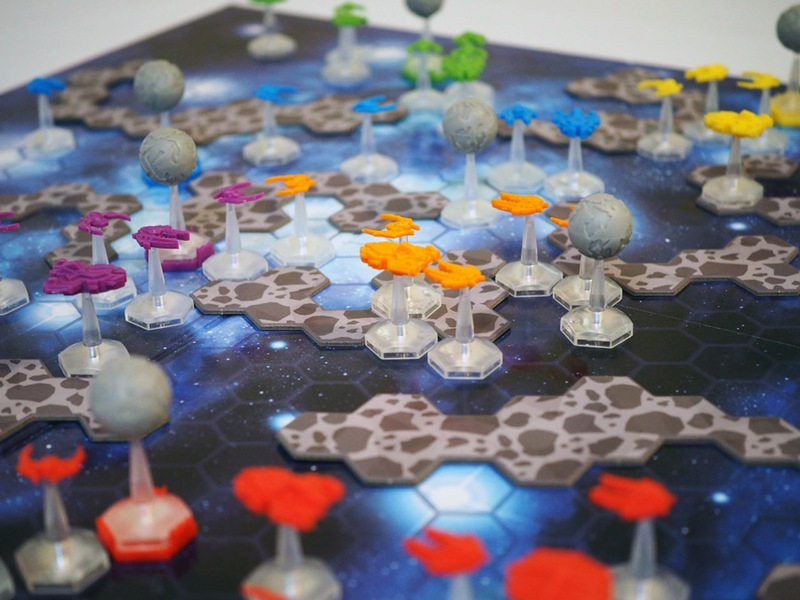 This is the kind of engagement I wanted with my first foray into game design: Mothership – Tabletop Combat. But early in development, Mothership wasn’t fun and it certainly didn’t engage the player. One of my favorite card games is Monopoly Deal . When I saw it in the shops I thought it was just another cash grab on an already over saturated brand. 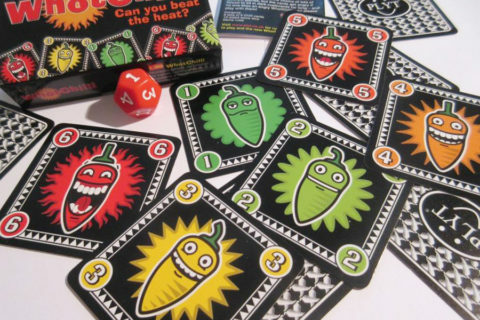 When I played it I found a simple, easy to pick up card game that makes me yell at the people I love. It’s great. I love it so much that it has influenced the design of Mothership. A game that causes you to yell at loved ones is a good sign that it’s engaging. I noticed something cool when playing Monopoly deal: for a game that just involves pulling cards randomly from the top of a deck, you want to keep playing. Why is that? I did my best to deconstruct what elements make it fun, and here’s what I came up with. You’re constantly faced with good cards and lousy cards. That’s the nature of the game. When you get a good card though, hooooo boy does it feel good. I’m no graphic design expert and certainly not a psychologist. My experience as a game designer is identifying what I enjoy in games I’ve played and making it happen in my game. Such as; when you pick up a purple card. What is a purple card? A purple card is a high value card. You know when you see the colour purple that it’s going to be good even before you read it. I’m sure there’s a brain thing going on here (I apologise for the medical terminology) where you associate a certain colour with a great outcome. 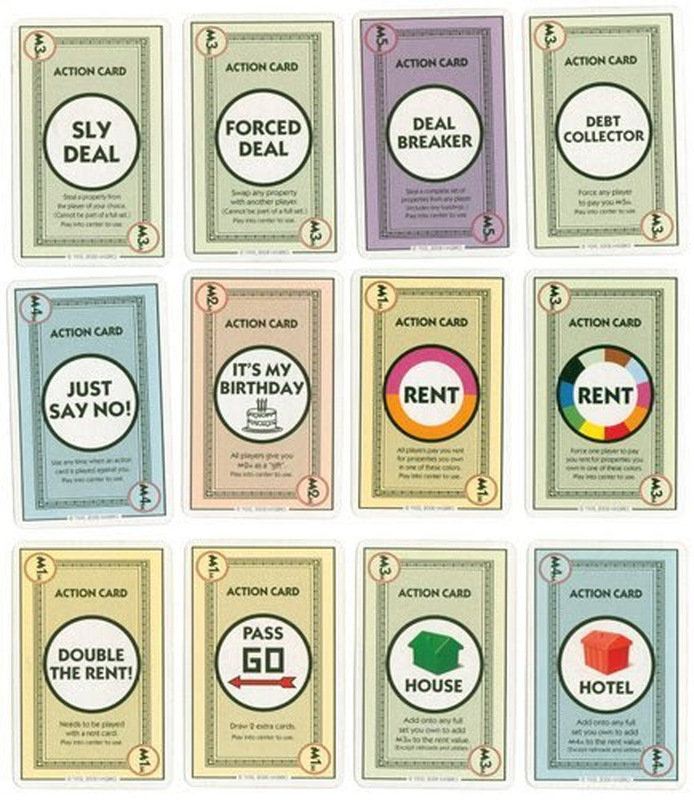 Here are some of the Monopoly deal cards. That third one, ‘Deal Breaker’ is one of those ‘hooooo boy’ cards. Wouldn’t you like that for your game? I did. I wanted players to have ‘hooooo boy’ moments. 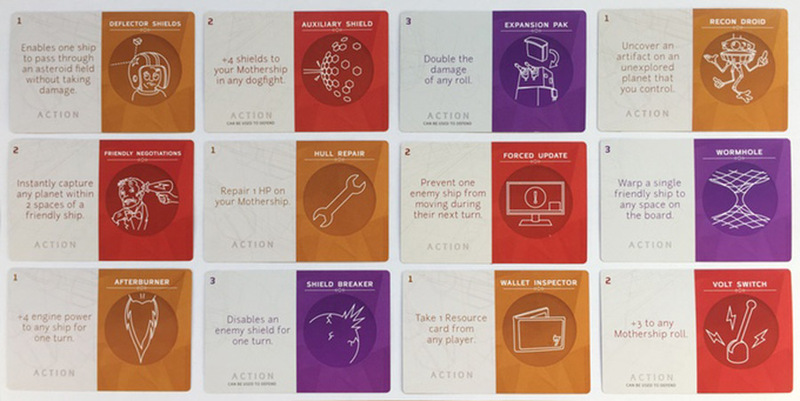 Below you’ll see the action cards from Mothership. They are split up into three values: low (orange), medium (red) and high (purple). You’ll notice numbers in the corners just like in the Monopoly cards, which is another idea I borrowed. All the cards have values assigned to them. 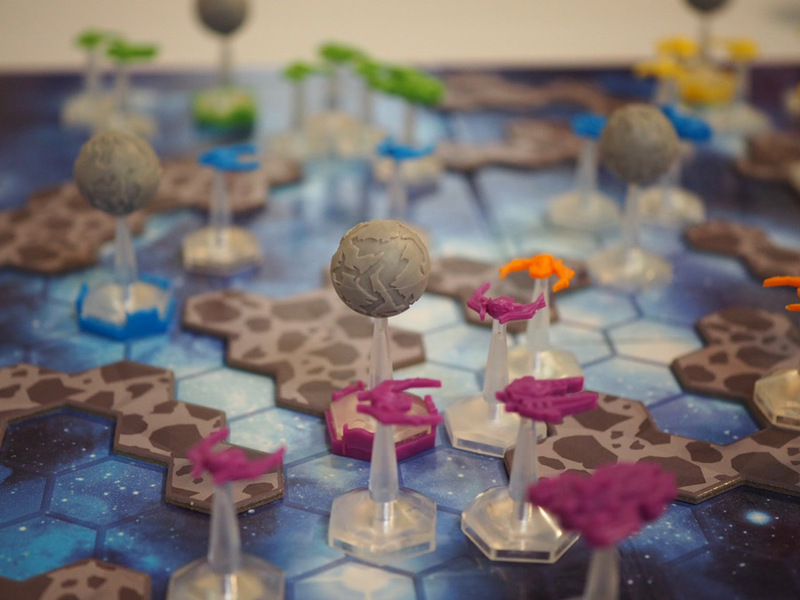 As you play Mothership, you start to formulate your strategy. You might get a card that doesn’t fit into your strategy. So, instead of it being a waste, you can ‘cash in’ that card, so to speak. Nothing lost. Even the crummy low value cards are still useful to you because you can use them as money. Most play-testers initially didn’t know why they were getting money, or what to do with it. But they loved it, and it made them want to keep playing. That constant, steady trickle of money triggers all kinds of reward centers in the brain. 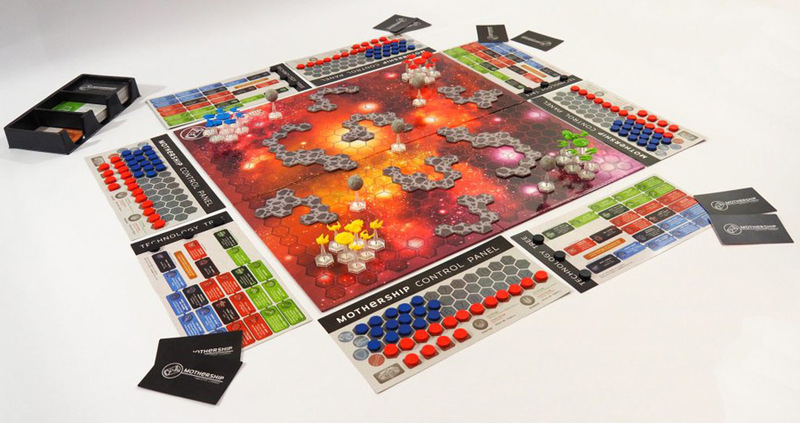 After balancing the players income, money became a very important part of Mothership and now managing your economy is an integral part of the game. Making a game that complete strangers are eager to play is a joy that is hard to describe. Even better is when people send me emails excitedly regaling their Mothership stories, how they clawed their way back from utter defeat, how their sibling refused to go to bed until they were victorious. The interactions between people, what I love about games, is now something I contribute to. There are many more stories to tell from 5 years of developing Mothership. Game design is such an incredible journey to go on when you put your heart into it. I hope you’ve enjoyed reading a little part of my story. 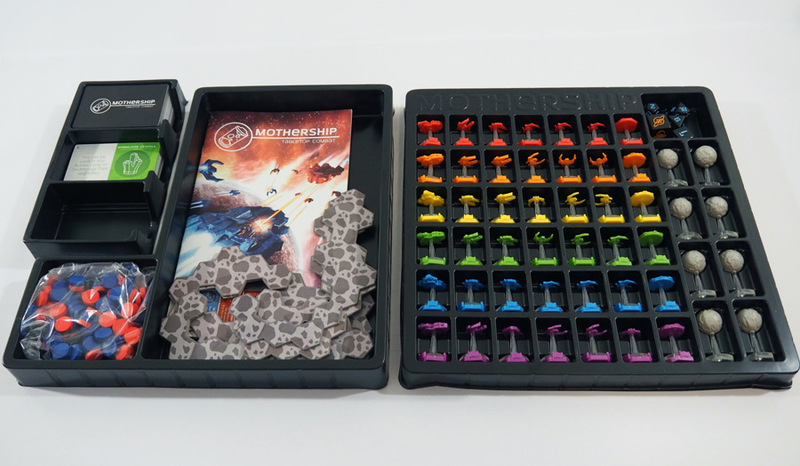 If you’re interested in picking up a copy, there is a Kickstarter campaign live at the moment for a re-print and expansion pack of Mothership. Photo credits: Peter Sanderson. Used with permission.